Kitri Studio is all about premium styling for the 30+ woman at not-so-premium prices. 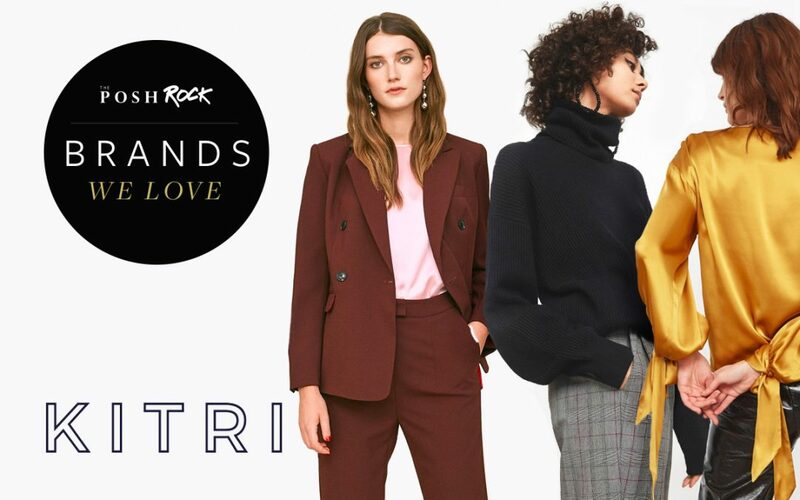 The brainchild of Haeni Kim, Kitri hasn’t even hit its second birthday yet and is already adored by fashion darlings including Pandora Sykes, Laura Jackson and Jessie Bush. Shop online at https://kitristudio.com/collections/fresh-in (they also host the occasional pop-up store in London). There are elements of Kimtri which echo the likes of Cos or & Other Stories, but the overall feel is much edgier, throwing up little surprises on everyday classics. 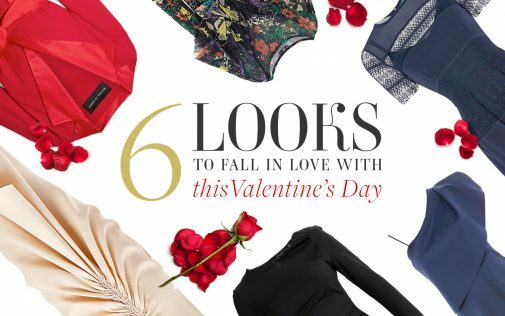 The collection is packed with loose-fitting ruffles and luxurious fabrics to create soft silhouettes, with lots of bold prints and party pieces in the mix too. Kitri pride themselves on having a small creative team who all sit in the same studio. And I think this really comes across in the collection. Talking about their Leo Noir Sweatshirt on the website Kitri say, "we spent months perfecting the fit… making sure it was oversized, but not baggy, slouchy, but still modern." And I believe them. You can see the amount of care and attention to detail that’s been taken here, by women who have spent hours themselves scouring the rails for that perfect item. Classic pieces, with a modern edge. 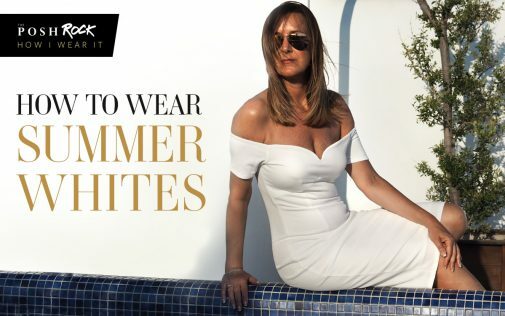 The best thing about Kitri is its range – a one-stop-shop where you can pick up a statement LBD and your work wardrobe essentials. High-end looks that no-one else will be wearing. 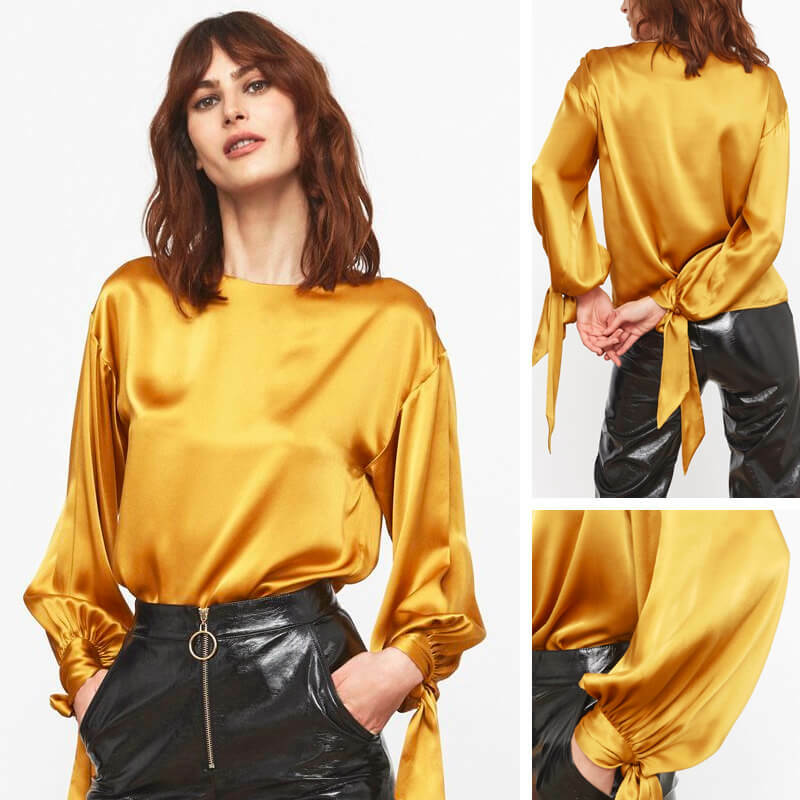 I love designers who experiment with shape and texture and this silky blouse is exquisite. If you’re not quite brave enough for PVC, then try teaming with a pair of black cigarette trousers and ballet pumps for a Parisian street style vibe. I love the attention to detail on this dress, featuring a delicate frill neck, satin fabric and asymmetric hem. Keep the sleeves rolled up for style points and finish off with a pair of tassel earrings like these from Urban Outfitters for a super on-trend look. Roll necks are great to keep an outfit looking relaxed and can be dressed up or down – a pair of pinstripe trousers and heels for the office or Adidas Gazelles for the weekend. I love the cut-out detailing which is a perfect nod to the cold shoulder trend.